To ensure you don’t miss out on our email updates please add active@moreland.com.au to your address book. 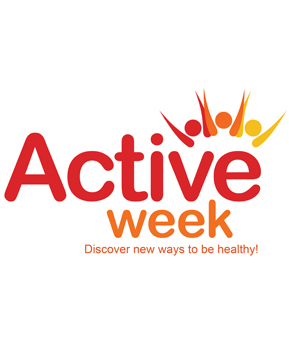 Active Week 2017 - save the date! 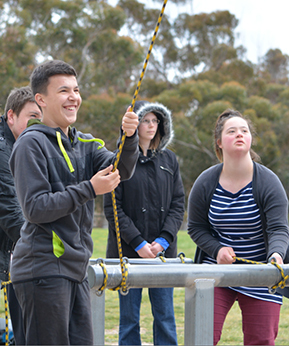 Active Moreland's Active Week will be back for its third year in 2017 from Sunday 26 February to Sunday 5 March, including the popular Active Moreland Fun Run where you can walk or run to support disadvantaged young people in the community! 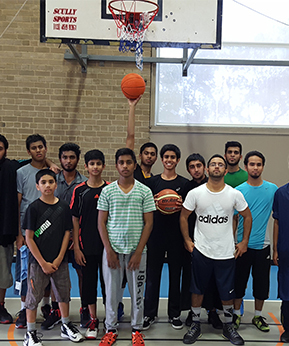 Every week 15 to 20 young Moreland men from CALD communities utilise the Fawkner Sports Hall to get active and socialise through our Youth Boys Basketball program. 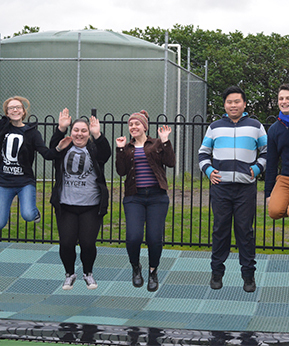 Moreland's first public outdoor in-ground trampoline has been officially opened at Fawkner Leisure Centre. Summer is just around the corner, with its long, hot days of pool fun at Active Moreland's three seasonal outdoor pools which will be opening soon! Keep posted on our Facebook pages for some exciting events this pool season, and remember, Active Moreland universal members all get FREE access to the outdoor pools all summer long! 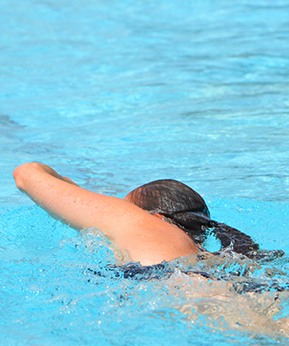 We're all looking forward to spending those hot summer days in Moreland's pools, make sure you take the recommended precautions to ensure your, and everyone else's, health during the summer swimming season.